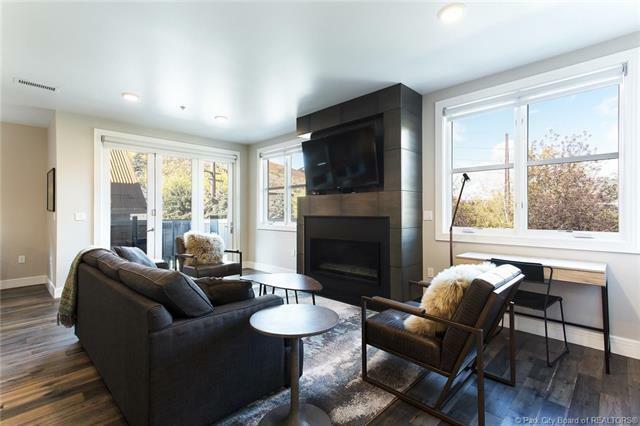 This never before available, nearly-brand-new, modern Ski in/ski out unit boasts beautiful finishes, open floor plan, gourmet kitchen, and fireplace.One of only 10 units at this prime location which combines exceptional access to skiing via the Town Lift Plaza and to the vibrant Main Street community steps away. 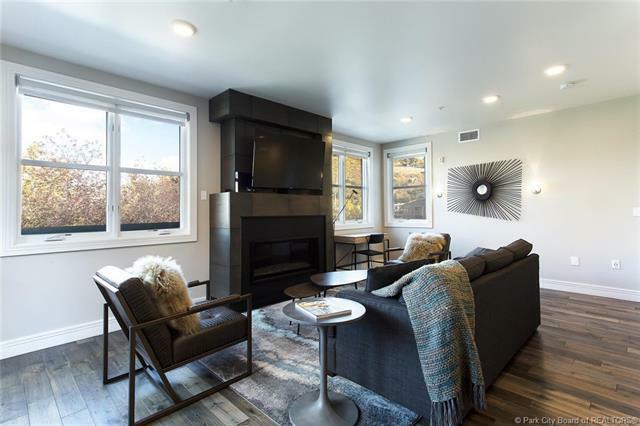 A perfect 2nd floor location with views of Park City Mountain Ski area and the green belt.Residents will enjoy private underground parking, an extremely rare and valuable amenity in downtown Park City. Ski prep lounge offers plenty of secure storage for equipment as well as a comfortable, warm place to put on jackets and boots. 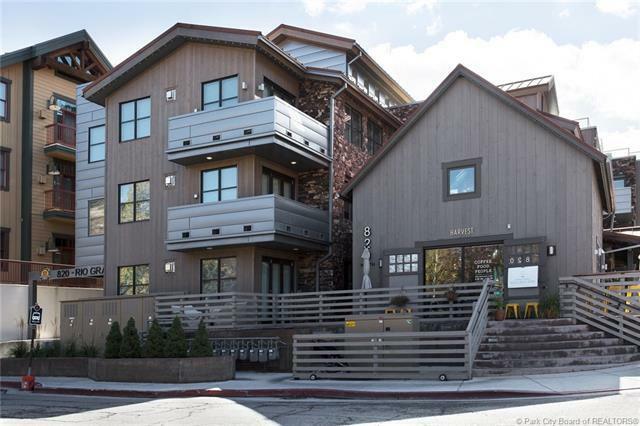 Crowning the building is an extensive rooftop deck with a hot tub and lounge seating, perfect for soaking in the winter's sunsets, listening to summer's quaking aspens, stargazing, or watching the town's traditional Fourth of July fireworks show. 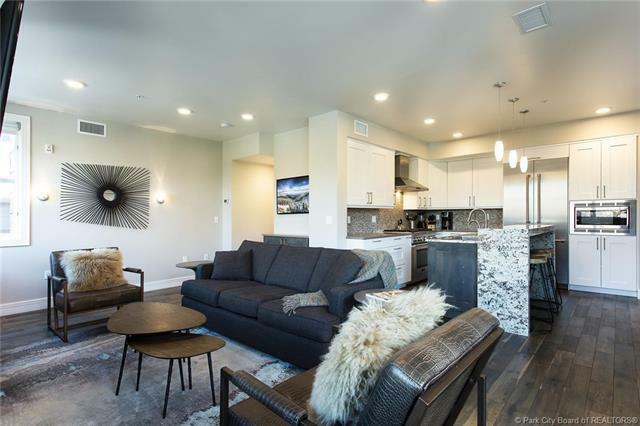 This 2-year-old, easy to maintain unit can also earn exceptional rental income.